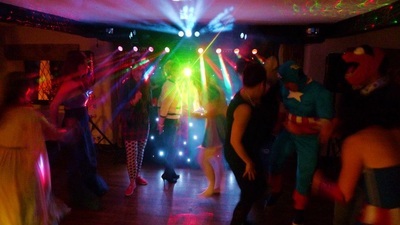 A. S. PARTY EVENTS are a family run business that offers great value together with a professional, personal service. With over 30 years in the industry we are experienced and committed to meeting your needs. 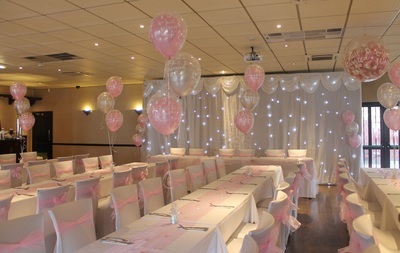 We will happily work with your plans for your wedding or special occasion. We have an extended gallery of all our services on our facebook page. from A. S. PARTY EVENTS. A. S. PARTY EVENTS have gained Trusted Trader status from Derbyshire County Council.